 Soul Focus is a wellness center like no other. Our unique facilities were designed to redefine what health care should be. The personalized approach at Soul Focus takes wellness to a whole new level, making it easier to achieve your health and wellness goals through our Focus Fitness, Soul Spa and Garden State Spine and Pain Institute. The mission is simple: Help as many people as possible avoid unnecessary surgery and medication, and get well using diet, exercise, and natural therapies available at Soul Focus Wellness Centers. Our practice helps people express their maximum vitality, educates patients about how their body can health naturally, and teaches them about how they can build and maintain optimum health. Our promise is to deliver personalized, goal-oriented treatment, designed to relieve pain and restore our patients to function, while at the same time giving them a wonderful experience with excellent service and personalized care. Soul Focus was designed & created by Dr. Raj Gupta, a leading national speaker in the health and wellness industry, who strongly believes in the philosophy of focusing on the self to achieve tranquility and balance. 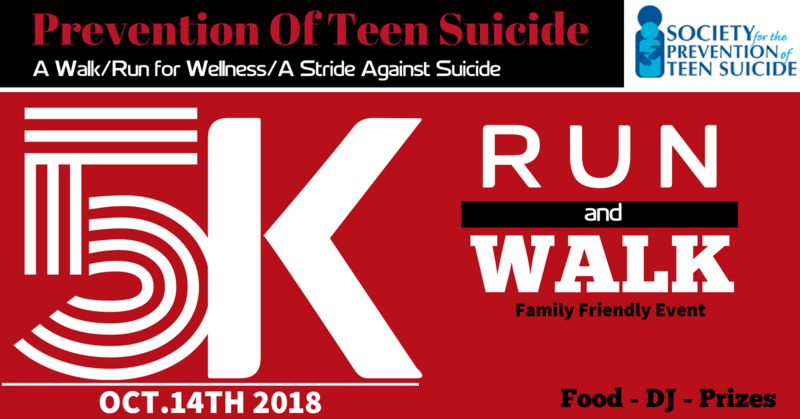 The Society for the Prevention of Teen Suicide was founded in 2005 by two friends who lost teenaged children to suicide. After their losses, the men were shocked to learn that suicide was the third leading cause of death for America’s youth at that time and were determined to do whatever they could to protect other families from the devastation of suicide. Suicide is currently the second leading cause of death for youth age 10 – 24. Several of their close friends and golf buddies including Todd Cohen, Jerry Grasso, Tom Lanning, and Bob Agel helped them form the organization and joined the Board of Directors. They recruited Maureen Underwood, a Clinical Social Worker and nationally recognized expert in youth suicide prevention, and Jeannine Grasso, Principal of Roselle Park Middle School in Roselle Park, New Jersey, to their board. The combination of business savviness and knowledge of evidence-based mental health practices enables SPTS to work quickly, efficiently, and decisively to develop and implement youth suicide prevention programs at both the state and national levels.